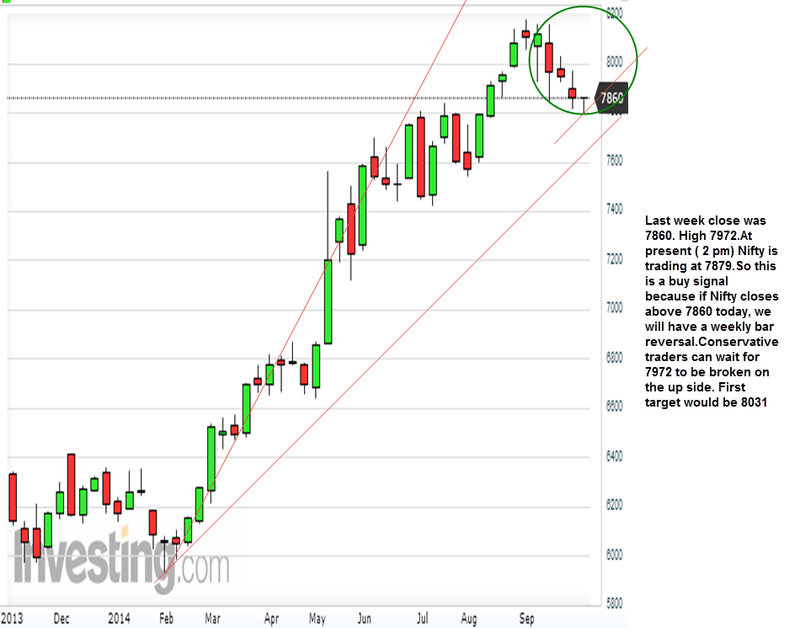 today we have seen good reversal from 7796...good timely mail. See my most recent post. 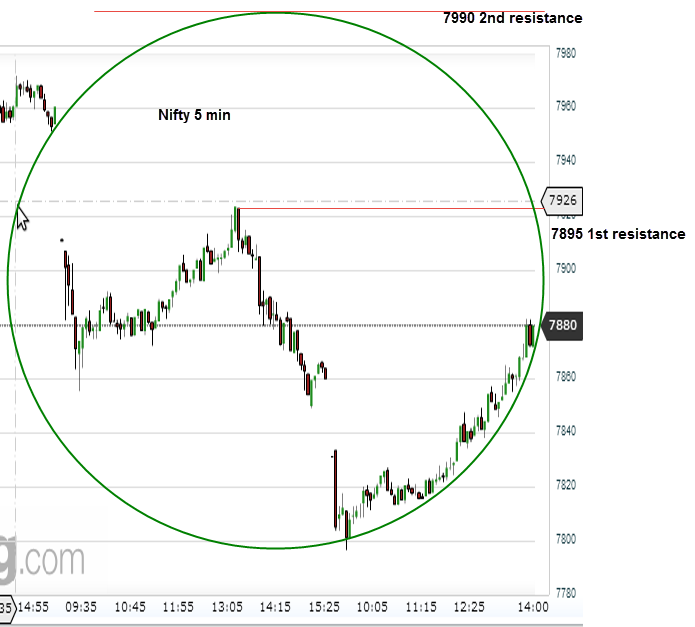 I have looked into the current complex move...let us see what Nifty does next. Thank you for yor feed back. We are providing offer in Diwali Festival as “buy 1 get 1 free offer” from 10 October to 19 October 2014 in all segment so hurry up and join with us for a good opportunity.